Blackpool has been undergoing major investment and is a major attraction for people of all ages. Its many attractions include the Pleasure Beach with its 235 feet high Pepsi Max roller coaster, Blackpool Zoo, the Illuminations each autumn and, of course, the famous Blackpool Tower. 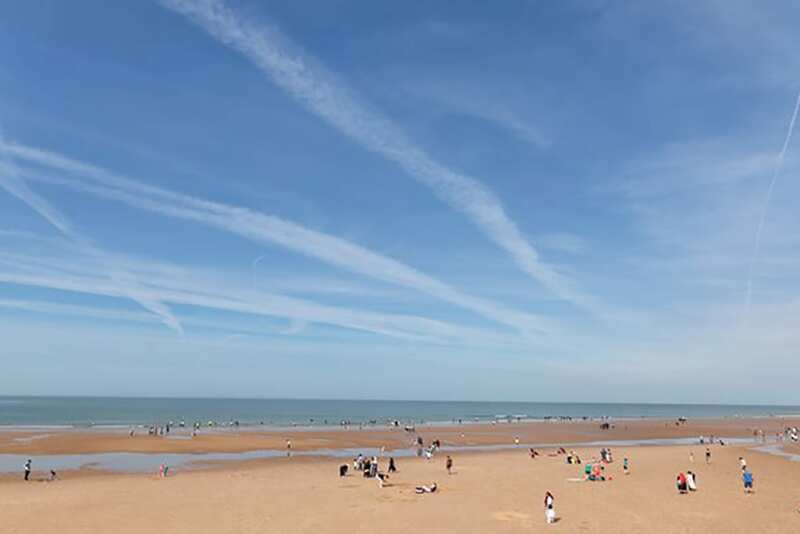 Blackpool’s fine beaches should not be overlooked, as they have won awards for cleanliness, despite the donkeys! From August Bank holiday weekend until the end of the October half term, Blackpool has the Illuminations. The promenade is lit up for miles with coloured lights, there a light tableaux and even some of the trams. Firework displays at weekend and laser shows. We can actually see Blackpool Tower from here all lit up at night! The illuminations are not actually something that you would go to see every year, but certainly worth a walk or drive through if you have never seen them before. Weekends, the traffic will be busier than during the week.